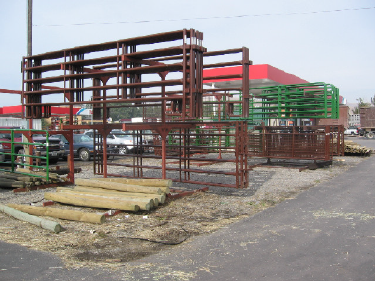 CHS Mountain West Ranch & Home stocks a variety of livestock equipment and fencing products. Whether you’re tending to five acres or 5,000, our large inventory and selection can get your project from start to finish. From our Behlen gates and panels, to wood and steel fence posts, barbed wire or cattle panels, we can outfit your project with the gates and fencing items you need.